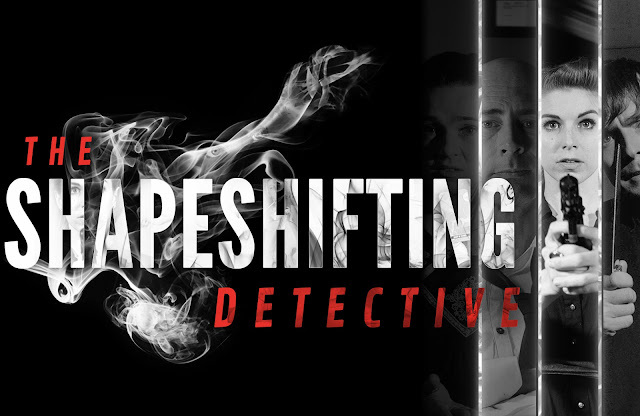 Home > Wales Interactive > Here's the release date for FMV title The Shapeshifting Detective! Here's the release date for FMV title The Shapeshifting Detective! Great news, FMV-lovers! Wales Interactive and D'Avekki Studios have announced the release information for the The Shapeshifting Detective, as well as pre-order and guest voiceover details. The Shapeshifting Detective will launch on November 6, 2018 for PC via Steam, PlayStation 4, Switch, and Xbox One. Pre-orders are available now via Steam and Xbox; pre-orders via PlayStation will begin in three days and for the Switch on the 23rd. All pre-orders will receive a 20% launch discount. 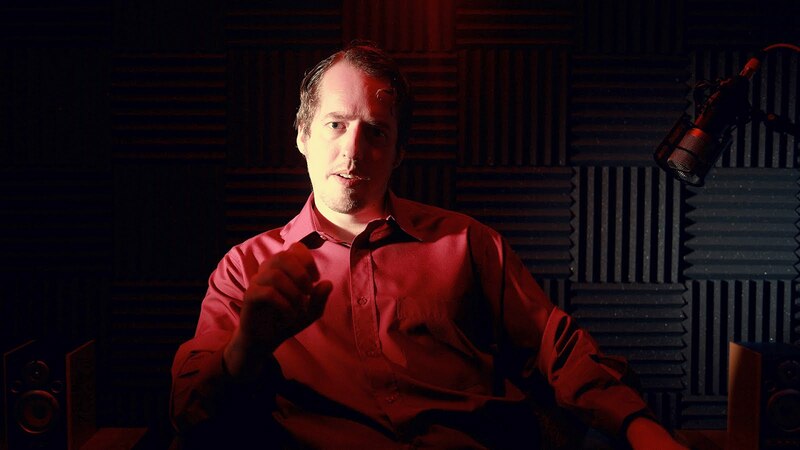 The game features a radio broadcast called Radio August that features short dark fiction plays,, and it has been announced that two familiar voices/faces will be joining the station, Jesse Cox and Chris Jones. Jesse Cox is most known for his YouTube channel, and Chris Jones already goes down in history as an FMV legend. The Shapeshifting Detective is, as stated, an FMV title; its by the developers of The Infectious Madness of Doctor Dekker, another must-play FMV title. The entire game is recorded in full HD, with a branching storyline and a randomly chosen murderer to ensure more than one playthrough is possible. Whereas Doctor Dekker is confined to a small office, The Shapeshifting Detective brings in multiple locations. Related Reading: Our review of D'Avekki's latest FMV release, the Lovecraftian-themed Infectious Madness of Doctor Dekker. You have the ability to play as "yourself," or to shapeshifter into one of nine characters, including the police chief. While playing another character, their voice will speak your words. Of course, you can always choose to say nothing and see if that makes someone want to fess up to what they know about the murder.